There’s no doubt that antibiotics save millions of lives each year, and either you or your family members will almost certainly have taken them in the past. But such is their widespread use or – let’s be honest – over-use, that it may not be too long before that common infection or minor injury could once again be fatal. Scary prospect, right? That’s why those of us who believe in a more holistic approach are keen to see a drastic reduction in their use. So let’s take a closer look at everything you need to know about the dangers of antibiotic resistance, and how preventive medicine can help you. Why is Over-Prescription a Danger For You & Your Family? Right now, we’re seeing too many antibiotics being prescribed when it’s simply inappropriate. Be honest, have you ever gone to your doctor for antibiotics at the first sign of a minor infection rather than waiting to see if your body is able to fight it off first? If so, you wouldn’t be alone. Most unnecessary antibiotic prescriptions are for respiratory conditions caused by viruses – I’m talking here about common colds, sore throats, bronchitis, and sinus and ear infections – which do not respond to antibiotics. Here in the UAE, the situation is as alarming as anywhere else. A 2010 study revealed that nearly three-quarters of antibiotic sales in the UAE happen over-the-counter without prescriptions. That’s why this year the Ministry of Health and Prevention (MOHAP) drafted new legislation to prohibit the sale of antibiotics at any pharmacy in the UAE without a prescription. 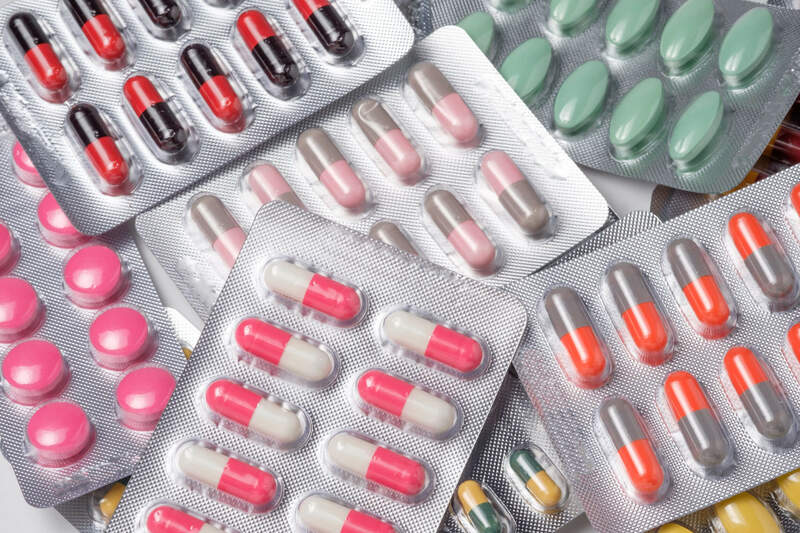 A 2010 study revealed that nearly three-quarters of antibiotic sales in the UAE happen over-the-counter without prescriptions. For starters, don’t rush to get some antibiotics at the first sign of the sniffles. Too often they are seen as a quick fix but are not always the best treatment. Exactly why is that, you may be asking? Well, antibiotics treat bacterial not viral infections. If you take an antibiotic when you actually have a viral infection it will simply attack the ‘good’ bacteria in your body (more on this later). This could enable potentially harmful bacteria to replace the harmless ones. Always seek a confirmed diagnosis from your GP who will only prescribe medication where appropriate. Don’t self-diagnose and then buy antibiotics online. 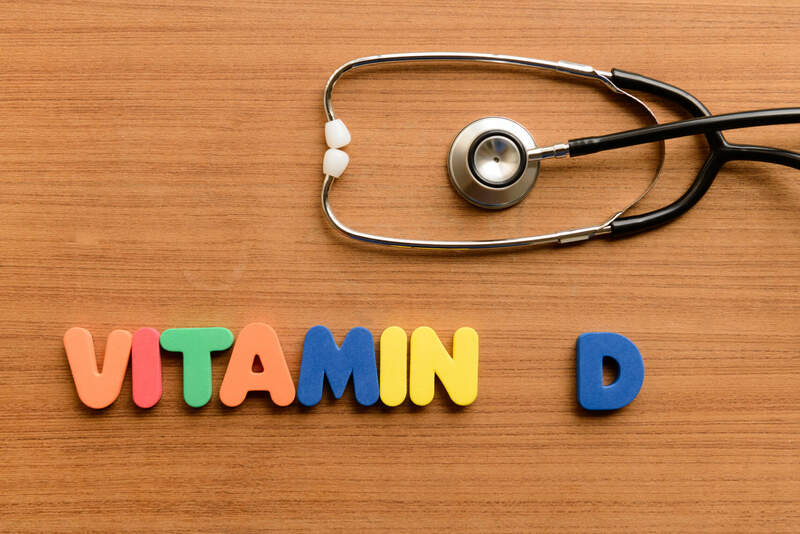 Keeping your vitamin D levels between 70 and 80 will prevent most of these diseases. Is Antibiotic Resistance Putting Your Health at Risk? Okay, so far we’ve learned that antibiotics are being widely over-prescribed, and that is a problem for all of us – but why? In short, it comes down to the very real fears surrounding disease resistance and increasing death tolls. The World Health Organisation (WHO) describes antibiotic resistance as ‘one of the biggest threats to global health, food security and development today’. Believe me, this is no exaggeration. In the US alone, two million people are infected with drug-resistant strains every year, with some 23,000 deaths as a result. There have been alarming predictions that by 2050, nearly 10 million people a year could die from antibiotic resistant infections. That’s probably in your lifetime, and certainly in those of your children and grandchildren. But let’s be clear – it’s not quite the case that if you take a particular type of antibiotic too often or unnecessarily that you will become immune to it. No – it’s more accurate to say that it is the bacteria itself, not individuals, which become resistant. Bacteria, by their very nature, are used to coping with hostile environments and, unfortunately for us, are great survivors. In the case of antibiotics, they have learned how to adapt. In fact, the more often they are exposed to a specific antibiotic, the more chance the bacteria have of developing a resistance to it. Bacteria, by their very nature, are used to coping with hostile environments and, unfortunately for us, are great survivors. Again, this comes down to taking a more restrained approach – not overreacting at the first sign of illness and waiting for a genuine diagnosis before taking the antibiotics. It’s also absolutely vital that if you do have to take antibiotics that you finish the course. Bacteria that survive when you stop taking your medication can grow and evolve to resist the drug the next time around. Every time you take a course of antibiotics, not only do you destroy the bad bacteria that are causing the infection, but you also often wipe out plenty of the ‘good’ bacteria in the gut as well, which plays a large part in keeping your body healthy. Remember you have about 100 trillion bacteria but only about 40 trillion human cells. Taking antibiotics unnecessarily can also create problems for the body in other ways. Like most medications, they can cause side effects. Antibiotics are the second most common cause of anaphylaxis (a severe allergic reaction which can be fatal). Less serious and more common reactions include nausea, vomiting, diarrhoea and skin irritation. One broad spectrum antibiotic can knock out your microbiome over 18 to 24 months. Overhaul your eating habits, and encourage your family to do the same: If you do have to take a course of antibiotics, then make sure you rebuild your stores of healthy bacteria. Do this by eating food such as plain Greek yoghurt, garlic, lentils, beans, and asparagus, on which the healthy bacteria in our gut thrive. Probiotic supplements are another very effective way to speed things up here. And be sure to avoid all processed foods packed with transfats, emulsifiers, sugars and other harmful additives. Probiotic supplements are another very effective way to speed things up here. Furthermore, avoid having to take antibiotics in the first place by boosting your natural defences. Follow a Paleo regime of moderate carbohydrate, fat and protein combination to achieve optimal health and include nature’s natural antibiotics such as ginger, tomatoes, garlic, and turmeric to strengthen your body’s own health defence mechanisms. There’s no doubt that antibiotics can save your life. However, if things continue as they are, their misuse could be responsible for the downfall of your health. In the UAE, as elsewhere throughout the world, the solution lies in a joint effort between medical professionals and clients. Doctors must stick to strict prescribing guidelines and you as the client must follow the instructions of your GP and be mindful of the potential consequences of overuse. Euromed provides medical, dental, psychological and cosmetic services in top-of-the-range surroundings and by world-leading experts. Our truly holistic approach means your body and mind are in the very best hands, and all under one roof. To book an appointment, click on below button!